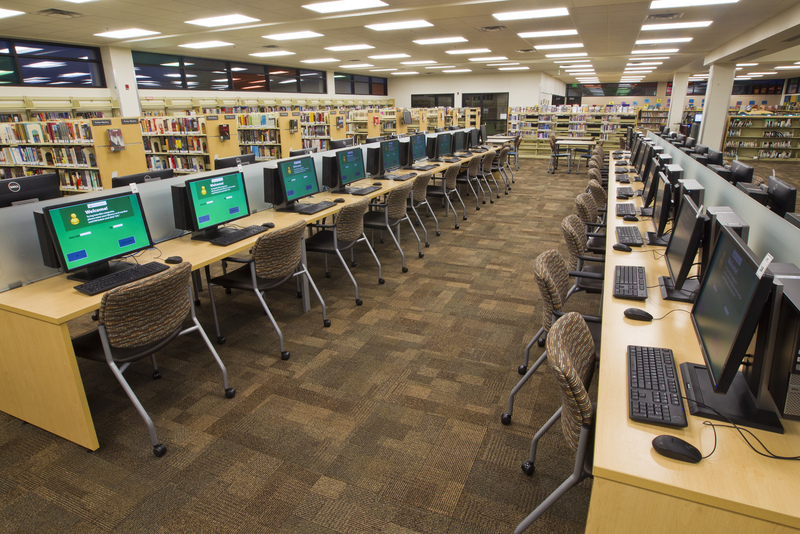 We have computers available at every library. Computer use is free. Printing costs 10 cents per page. No advance reservations. No reservations by phone. Maximum time per day is 4 hours systemwide. 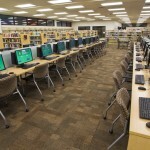 Some libraries have lower limits due to capacity. Bring a flash drive to save your work. Computer and Wifi Use Agreement and related links. Do you have computer classes? Can I use the website on a mobile device or smartphone?